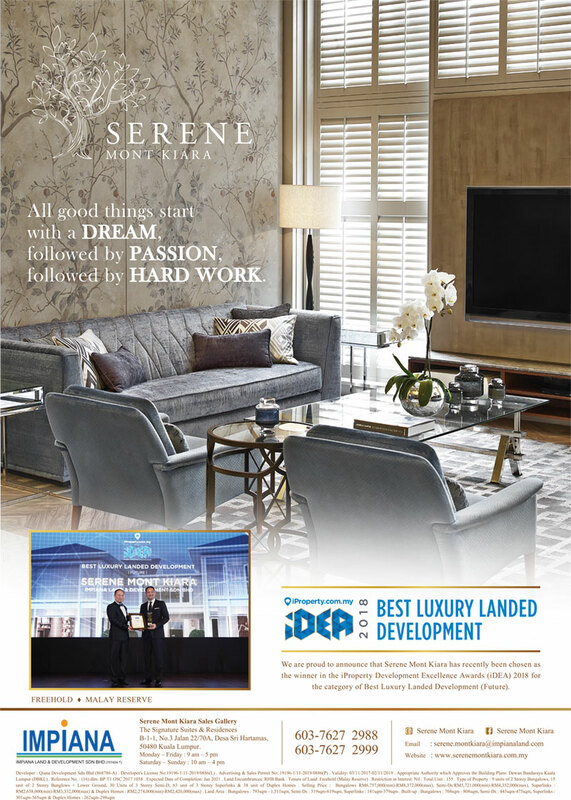 We believe that a home has to be more than a building. It has to be space generous enough for life to expand and grow, an enclose in structure but open in spirit to nurture a lifetime of cherished memories. 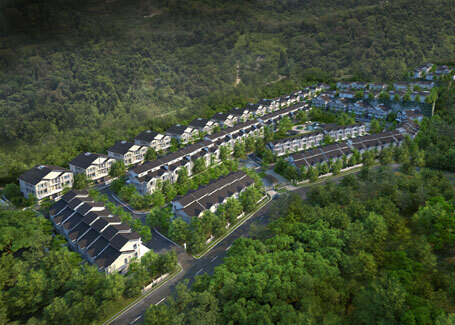 Impiana Land and Development Sdn Bhd has been responsible for premier development projects within the Klang Valley. 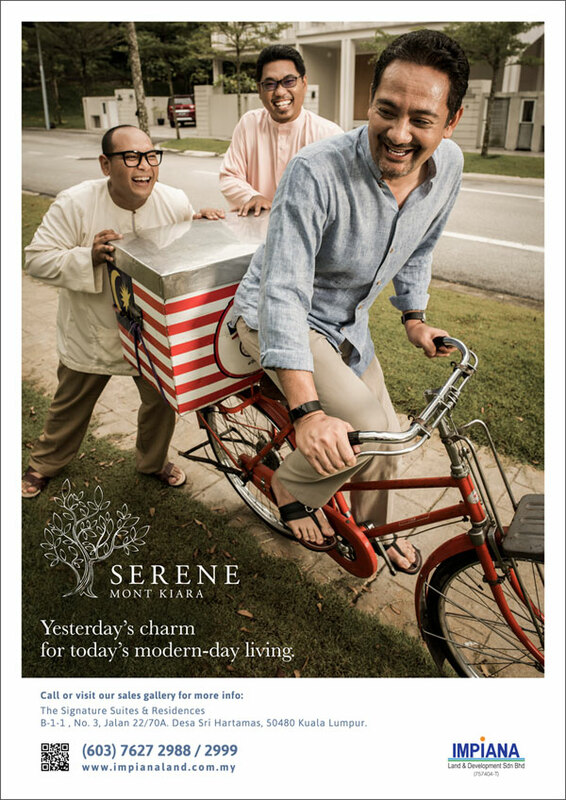 Property development in future at Serene Mont Kiara. 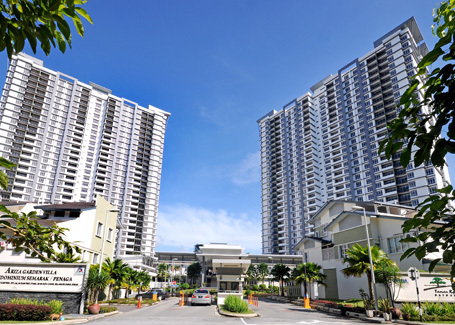 Property development in future at Kwasa Damansara. 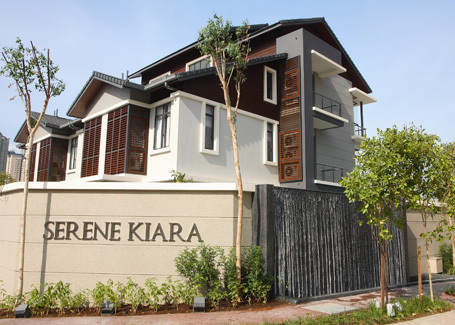 Impiana Land & Development Sdn Bhd marked its maiden venture into the high end property market in 2008, with the launch of this 6-acre gated enclave, Serene Kiara, comprising 48 semi detached homes with clubhouse facilities. Completed on 2010. 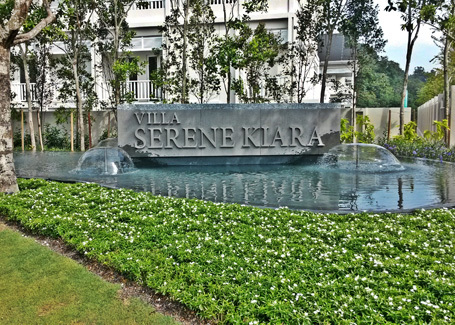 Villa Serene Kiara launched in 2011, this 18-acre high-end gated enclave, comprising 68 semi detached and 16 bungalows, is situated adjacent to Serene Kiara in the exclusive neighborhood of Mont Kiara. 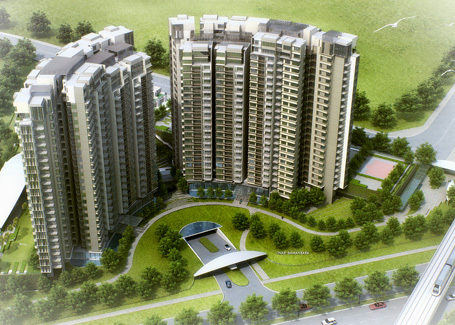 Completed on 2013. Please provide us with your contact information and enquiry using the form below, and let us get in touch with you. 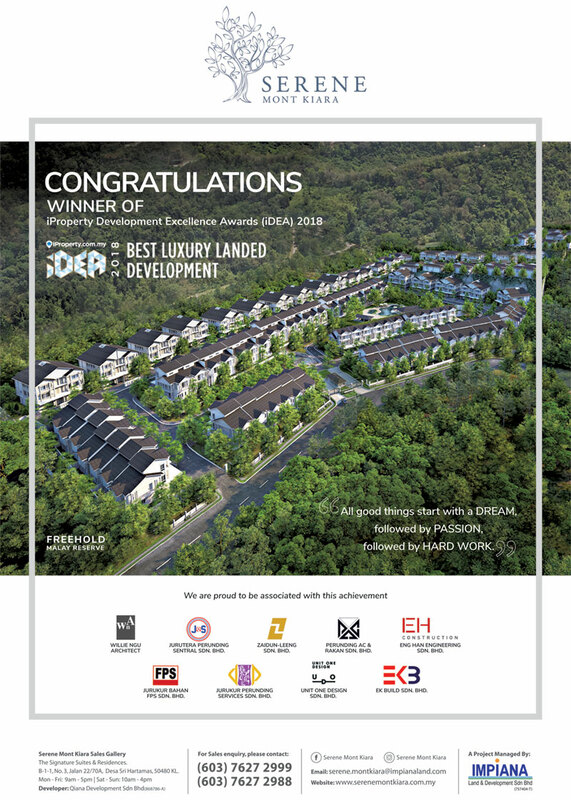 I wish to receive newsletter/latest information from Impiana Land & Development Sdn Bhd. Privacy Statement : In accordance with the Personal Data Protection Act 2010, we hereby seek your consent for your personal data to be used by us. I hereby agree and give consent to Impiana Land & Development Sdn Bhd and its related companies which have common directors and/or shareholders to collect my personal data in this form for the purpose of communicating to me your products and services.